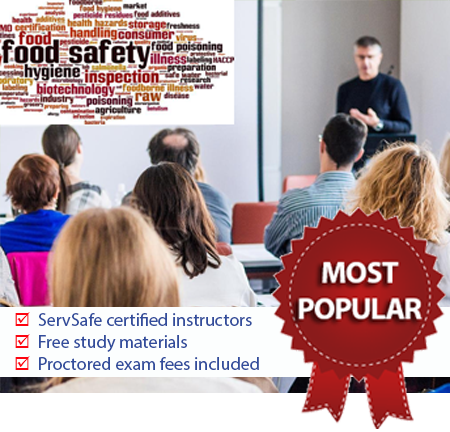 New England's #1 Food Safety Training Institute! All inclusive packages to help you pass exam in first attempt. Select package that suits your style of learning. Register for our instructor led classroom training or book online interactive course to study at home at your pace..
All packages include proctored exam conducted at our Woburn or Boston office. All packages include free study guide (PDF file) and access to practice exams. You will receive access to study materials instantly after you register for the class by paying by credit card. . Receive your certificate instantly after you pass the proctored exam. 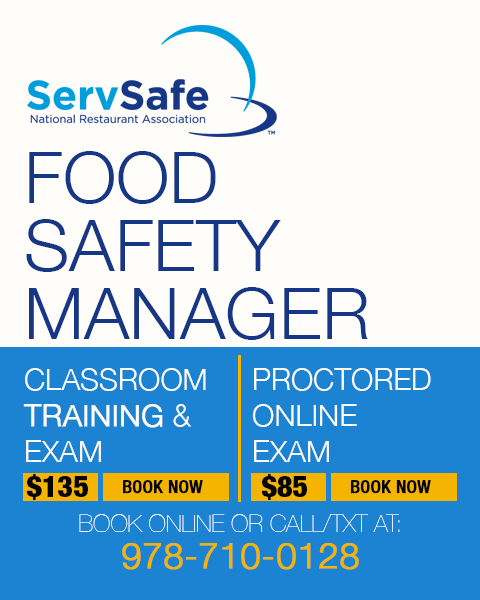 This is the fastest way to get your Food Safety Manager certificate. .
All rights reserved. ©Netiza. BostonFoodSafety.com and FoodSafetyMA.com is owned by Netiza LLC. 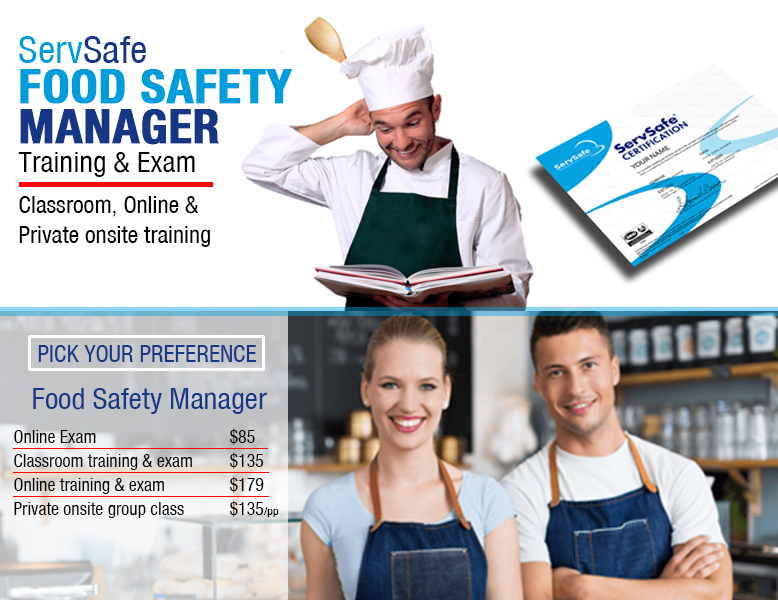 We provide food safety training using certified ServSafe Instructors and Registered ServSafe Proctors. ©2013 National Restaurant Association Educational Foundation (NRAEF). All rights reserved. ServSafe is a registered trademark of the NRAEF, used under license by National Restaurant Solutions, LLC. The logo appearing next to ServSafe is a trademark of the National Restaurant Association.